I’m so excited to have a second chance to bring this magical musical to a new generation of Dallas Children’s Theater audiences. 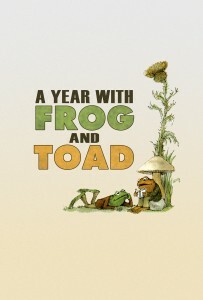 A YEAR WITH FROG AND TOAD has an imaginative score with clever lyrics, bringing to life these enchanting characters that are so dear to every child’s heart. What an amazing theater experience to introduce DCT audiences to musical theater. Families and friendships often come to us in unconventional places from unexpected beings-both two- and four-legged. This musical takes us into the friendship that exists between Frog and Toad; two very different personalities who care so deeply for each other that their differences are little more than bumps in the road. Making the most of the friendships that are put in our path is the core of this tale. Check out what she had to say in this cool video preview! 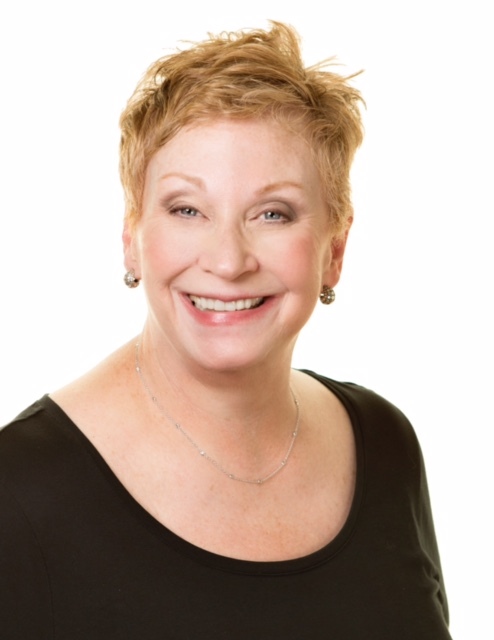 We can’t wait to see Cheryl’s work as well as this cast of friends in A YEAR WITH FROG AND TOAD which runs January 29 – February 28.